I received this product via Fit Approach for my original thoughts and opinions on My Oatmeal. I live in a family of picky eaters. Mostly, we find something we like, and we eat it non-stop and never try new things. 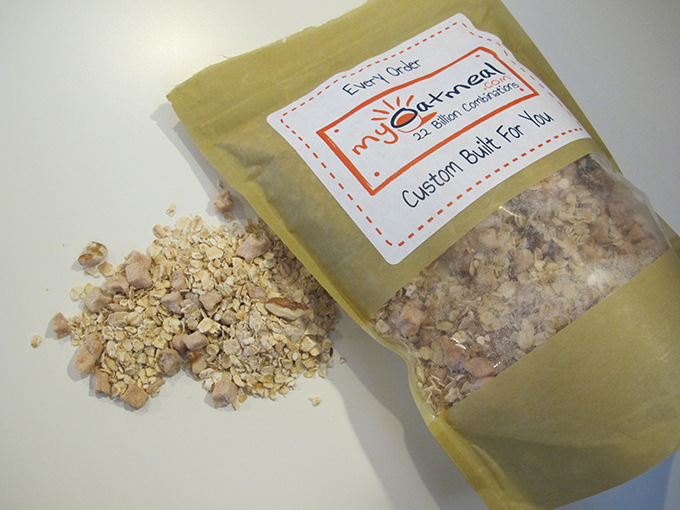 But I was excited try the custom oatmeal from MyOatmeal.com. I’ve never been a big oatmeal eater, mostly because the flavors never appealed to me. But this is definitely not a problem with My Oatmeal. 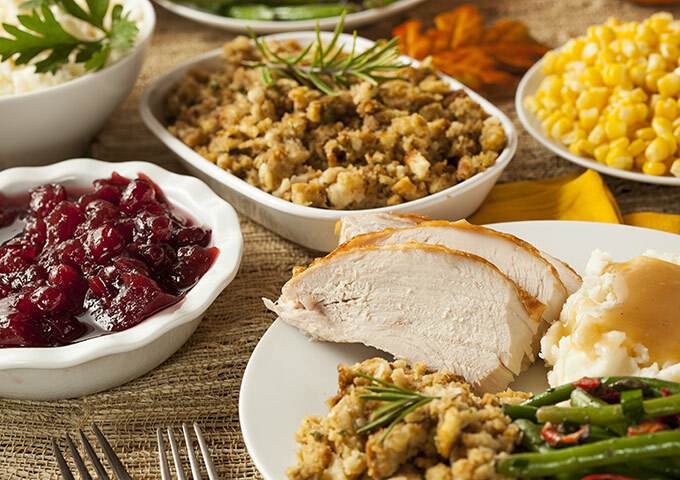 Thanks to the seemingly endless options for everything from oat type to flavor to sweetener, there will never be a shortage of combinations to try. I chose to make an “Apple Pie” blend, complete with nuts and chunks of real apple, and a “Red Velvet” blend, to see if I could make oatmeal taste like my favorite dessert. Even the smallest product size doesn’t skimp on servings – the package says 11, but since we don’t typically eat big breakfasts, I can see this package lasting much longer. The walnut chunks in my blend are a good size, and there’s what seems like a ton of apple in there too. This isn’t a flavor in name only. Evan is already addicted to this yummy oatmeal, and Jason loves the idea of customizing our flavors exactly since even the flavored store-bought varieties don’t taste quite right to him. Another product that My Oatmeal offers for customization is PB Lean, a dehydrated peanut butter. The dehydration process creates a low-fat product that only needs water to reconstitute to a creamy peanut butter texture. 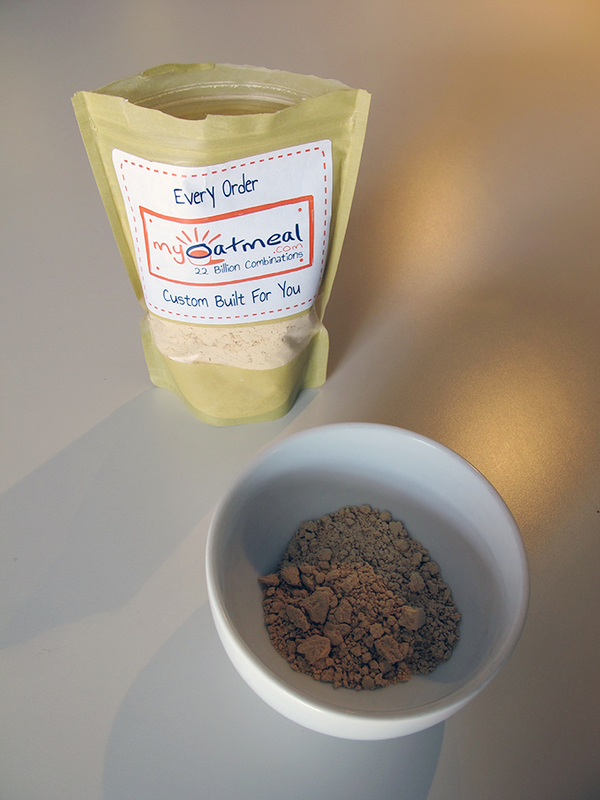 I made two blends – a cheesecake-flavored blend, and a vanilla-flavored blend (that I added sunflower seeds to so I could get some crunchy bits in there). There were no instructions on the bag for how to prepare the peanut butter (some people just add the powder to their smoothies and call it a day). I found that two parts powder to one part water was a little creamy for me, so I just slowly added water by the teaspoon until I got to a consistency I was happy with. 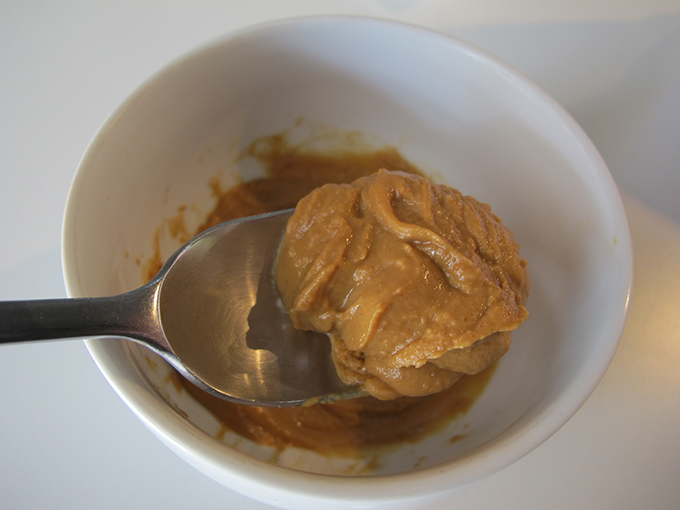 This peanut butter is yummy but sweet (not a surprise because of the flavors I chose). 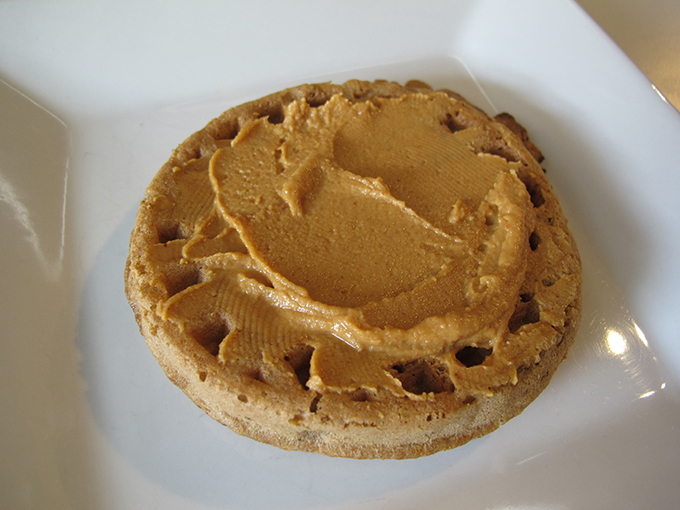 I love peanut butter, but it would be hard to eat on it’s own. But that didn’t stop me from eating it on a waffle, and on toast, and on fruit. I made up a little bowl and spent the entire day dipping my fruit in it. The sweetness made me feel like I was eating a treat, but my brain knew I was getting in a healthy snack. 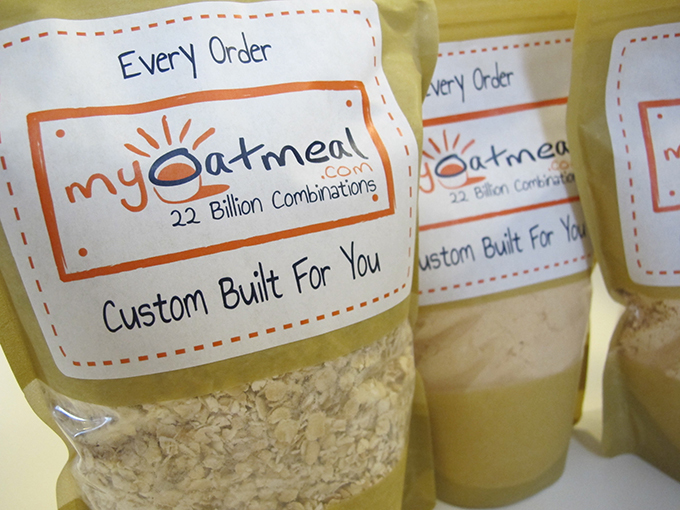 My Oatmeal is a great, affordable way to get custom blends of your favorite hot breakfast. I wholeheartedly recommend trying it for yourself!